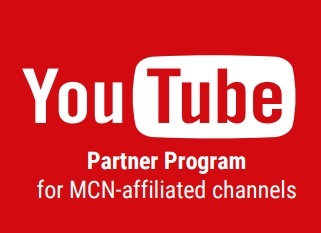 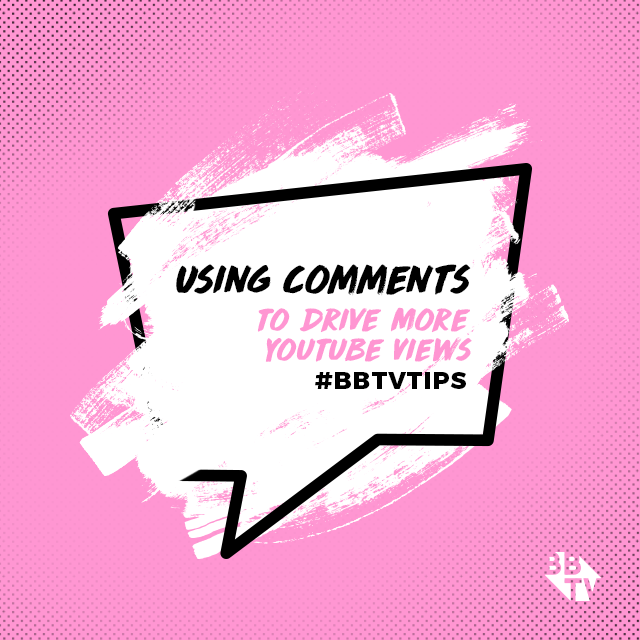 We’re celebrating #BBTVfam Week by shining a light on our awesome creators who never stop impressing us with their charm, charisma, and AMAZING videos. 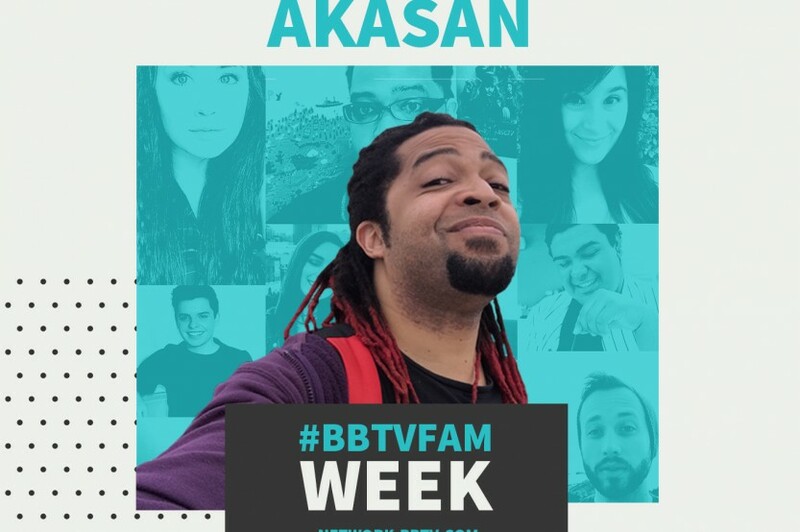 Today’s spotlight is for the man, the legend, Akasan! 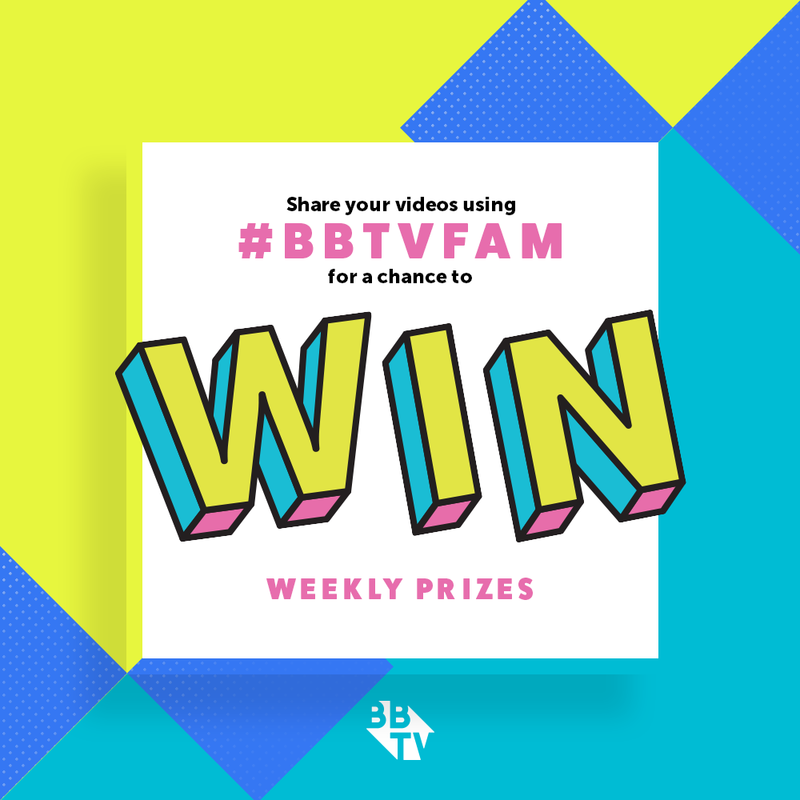 The self proclaimed: Dude with Dreads trying to survive in Japan takes his viewers on a journey through some of pop-cultures biggest hits. 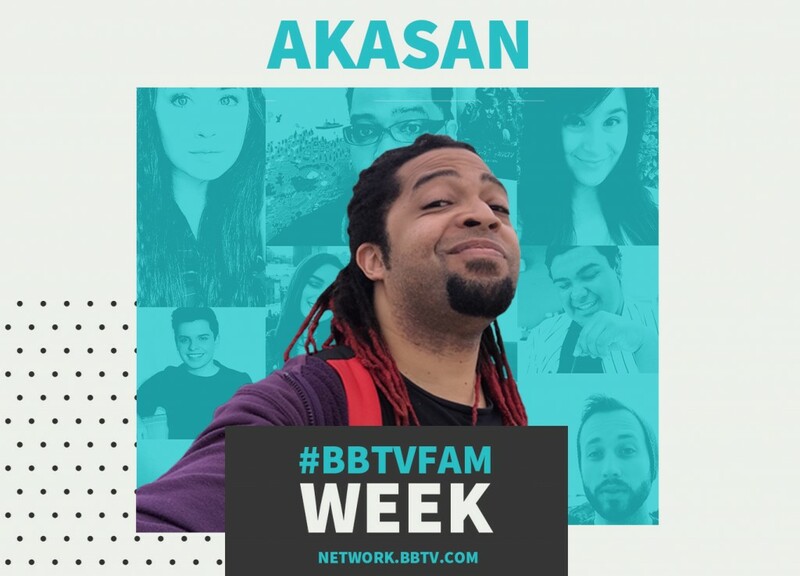 From the latest movies, to ‘Let’s talk about Game of Thrones’ Akasan’s infectious smile, turns his fans into his family, and we’re so stoked to have you in the #BBTVFam. 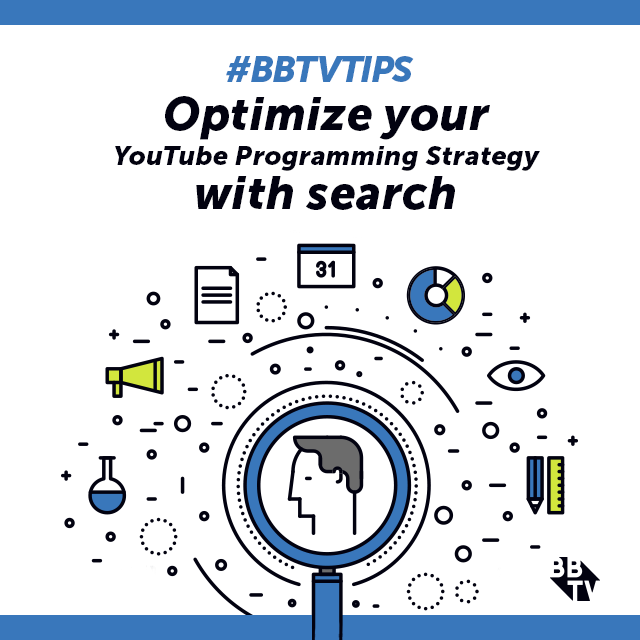 BBTV Tips: Easily Blur Moving Objects on your Video!